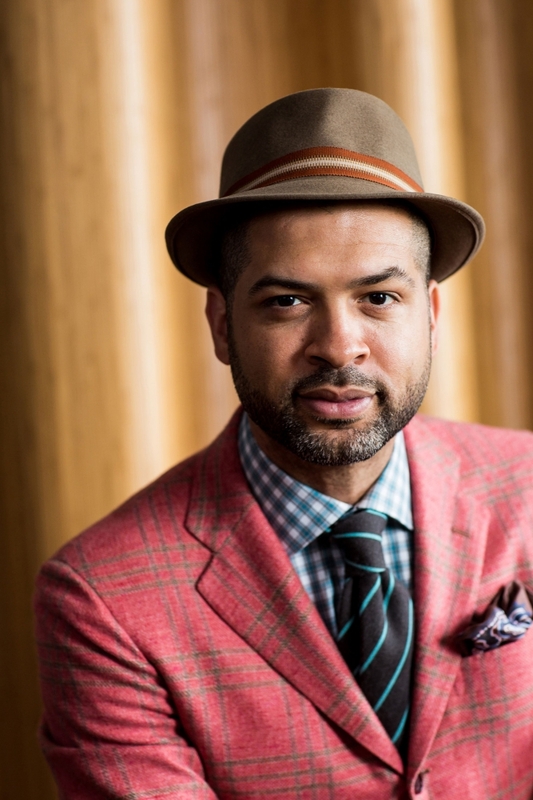 Jason Moran will be curating Artists Studio, a performance series at the Park Avenue Armory in its newly revitalized Veterans Room. The series will begin on Monday, March 7th with a solo piano performance by Moran that will be recorded live for a solo album, his first since 2002. The series will last one year and will present seven contemporary performances curated by Moran, featuring innovative artists and artistic pairings who will activate the historic room. The Artists Studio series harkens back to the imaginative collaboration and innovation of the original designers who conceived the room, which is among the most important historic interiors in the country. Following Moran’s inaugural performance on Monday, March 7, some of the upcoming events will include projects by renowned composer Louis Andriessen; experimental pianist Conrad Tao and percussionist Tyshawn Sorey; and video artist Lucy Raven, among others. A full list will be available in the coming weeks. For tickets and more information, please visit the Park Avenue Armory's website.